I am a 3rd grade teacher, innovative teaching and learning cheerleader, and advocate for teaching to and from the heart! Edmodo has been my digital hub since 2010. 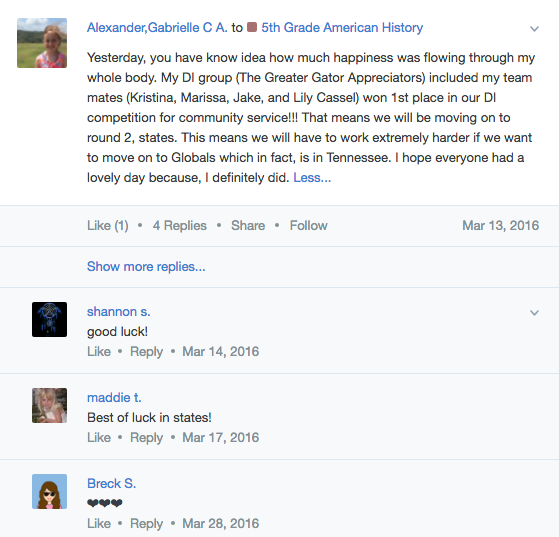 All of my digital resources are housed there, and each year I have a community of learners engage using the amazing platform Edmodo has provided to us for free! 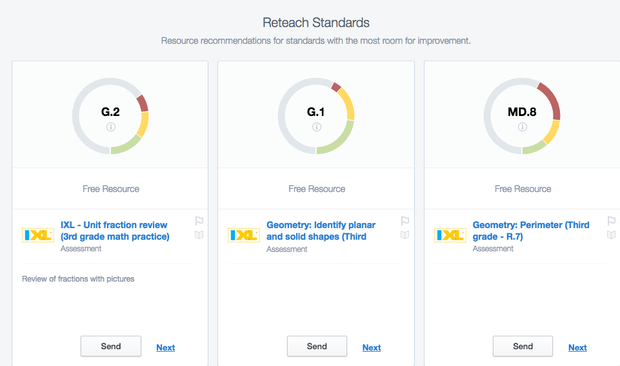 From organizing the tasks in the computer lab or other lessons to assessing common core standards through Snapshot, Edmodo is my go-to for our digital classroom. After learning about Hyper Docs at MACUL this year, I gave it a bit of a try. Here is my first attempt at Hyper Docs: The People of the American Revolution. Since then, I have heard a bit more about Hyper Docs. Lisa Highfill is a wonderful educator that has highlighted the awesomeness of Hyper Docs. 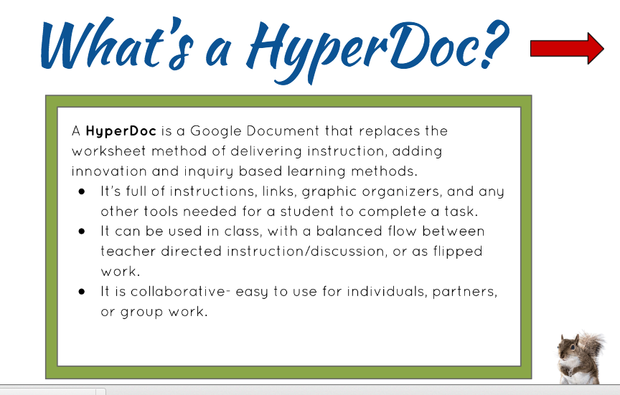 Want a tour of Hyper Docs: click here. 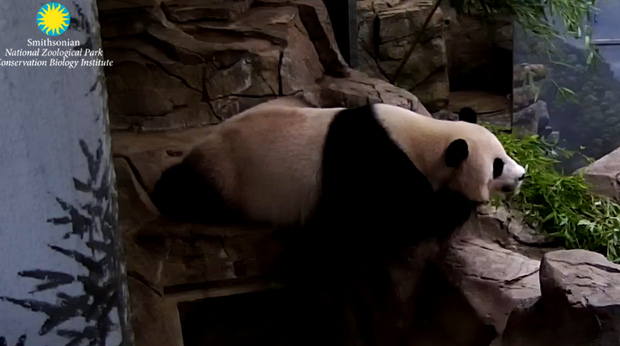 (Photo below courtesy of Lisa's presentation.) Here is resource with a lot of great Hyper Doc lessons created by a variety of teachers! I use Padlet a lot in my classroom. It works as a great exit ticket, reflection gatherer, etc. I have used it to hold children accountable to their learning on Animal Jam, reflecting on 5th grade camp, sharing their learning for American History concepts, and gathering inquiry project ideas. Parents enjoy viewing the Padlets linked to our weekly newsletter, as it gives a window into the thoughts of the students! Google Forms is also a great way to hold students accountable for content or gather reflections. 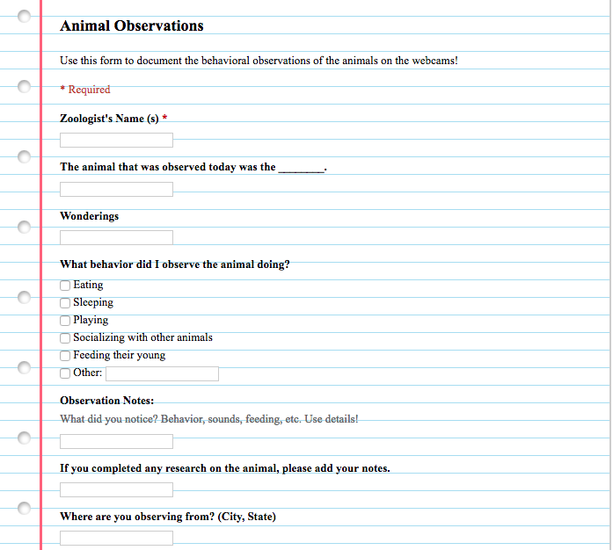 One form that I use year to year is my Animal Webcam Observations form. The students choose an animal to observe via a webcam (My favs are the National Zoo and San Diego) and then fill out the form. 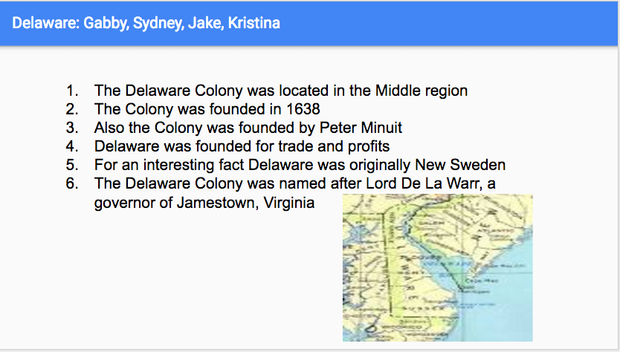 For one of the lessons this year, I began the lesson with a whole group slideshow, and then I sent the kids off to add information about the colonies to the slide deck. Students worked in groups and were assigned a colony to research. I am a huge believer in the power of tapping into the passions of students. I love giving them choices in their learning adventures, and I have found much success in watching them explore through learning! As a 5th grade social studies teacher, I created a project for the kids after they had researched and wrote a report on the life of an early explorer. Explorer Paper Roller Coaster Project. 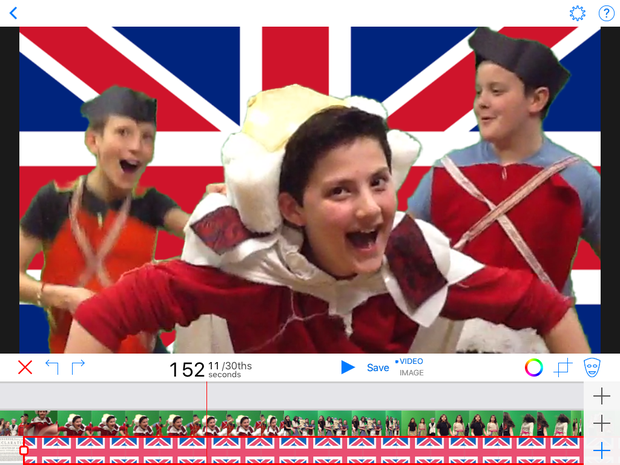 We also enjoyed creating parodies after exploring the Road to Revolution. Here's an example of a lesson I created on incorporating our Rocks and Minerals unit with Minecraft: All About the Blocks. 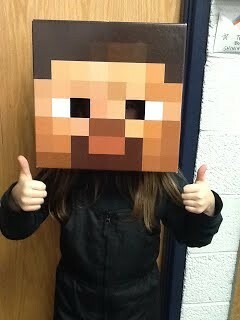 For more ways to integrate Minecraft in the classroom click here. I use Smore mainly for newsletters in my classroom. 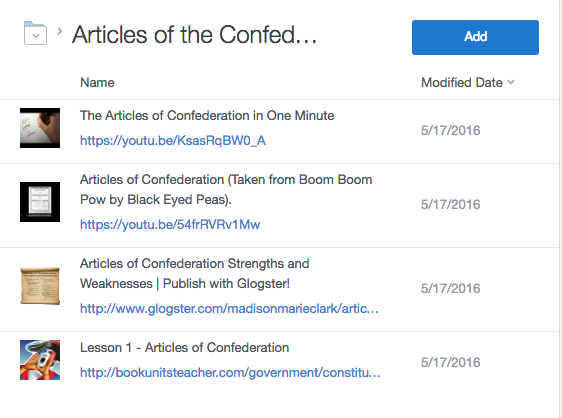 However, in preparation for the M-STEP Social Studies test, I created a Smore to have the students review Michigan history, as well as the aspects of American history that I thought would be helpful. Check it out! This Smore was used to review social studies concepts prior to the test this year. Students were able to practice at home.